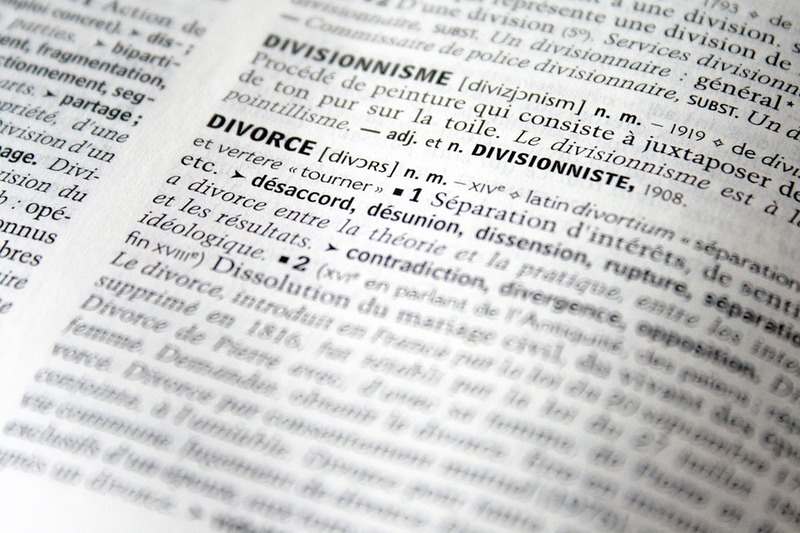 The huge news in the last week causing our Family Law Department phones to buzz is that it has been agreed that No Fault Divorce will be made Law. This has been a long time coming, first being introduced in the Family Law Act 1996 the year before I began my Law Degree, but never being brought into law. I am a member of Resolution, an organisation of Family Lawyers who are committed to reducing conflict, agreeing to a non-confrontational way of working that puts the best interests of children first. The current law says, unless you have been separated for 2 years with consent, or 5 years without, you have to divorce on the grounds of adultery or behaviour. In 2016, the majority (60%) of divorces in England and Wales were granted on adultery and behaviour. There is a large body of evidence showing the impact of conflict stemming from divorce on children of divorcing couples and this is why Resolution members have been campaigning for these changes. Divorce is always difficult, but having to show fault can increase the conflict between the couple and make it more difficult to agree child and financial arrangements. 71% of the population agrees that no fault divorce is urgently needed to protect the long-term interests of children. Urgent reform is needed to remove blame from the process to reduce the negative impact of conflict on children. However, nothing has changed YET. As much as there is commitment to change the law, the law has not yet been changed. Parliamentary time is required to write the new law and decide exactly how it will work. Until Parliament has time in its schedule, nothing is going to change. So, if you are looking to get divorced now you will still be looking at basing this on a period of separation or blame. We will update our website once the relevant laws have passed through Parliament. If you would like further information, please contact Jane Lodeto.